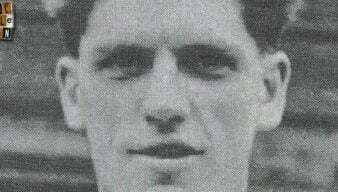 Albert Leake was a locally-born forward who was a key figure in the club’s legendary 1953-54 Iron Curtain side. 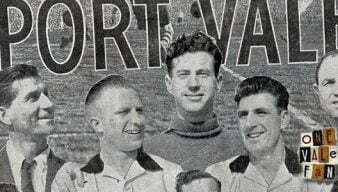 He spent eleven years at the club. 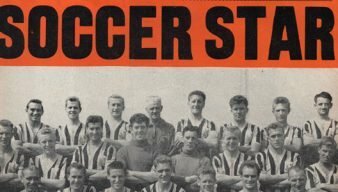 We take a look at the front cover of the August 29 edition of SOCCER STAR magazine featuring a Port Vale FC line-up. 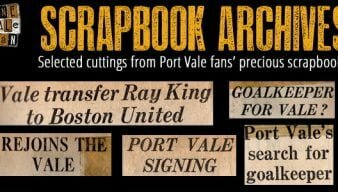 Exclusive images and contemporary text from the ‘Pride of Port Vale’ booklet. 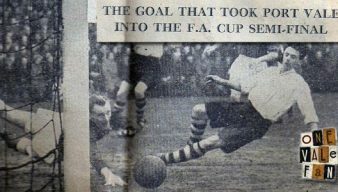 The book celebrated the achievements of the legendary 1954 ‘Iron Curtain’ side. These are the original text and cartoons that appear in the 1954 booklet.